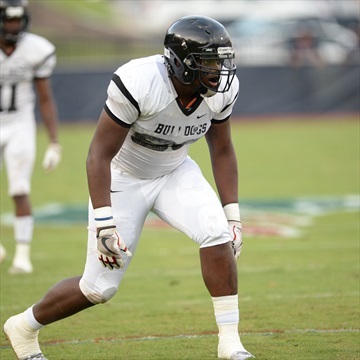 Our staff hasn't made any predictions for Broderick Jones yet. 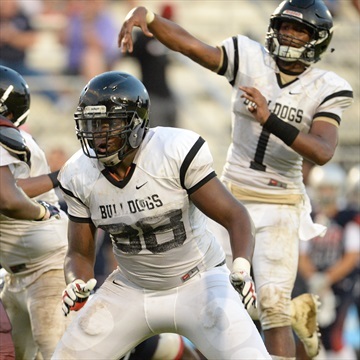 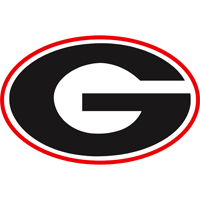 ATLANTA - The Bulldogs continue to have success on the recruiting trail, making the top group for another impressive offensive lineman. 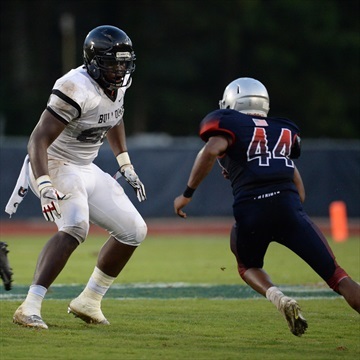 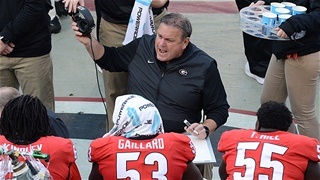 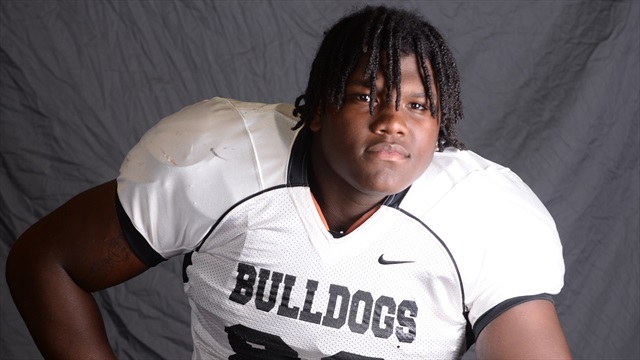 ATLANTA - Dawg Post gives the latest on some of Georgia's top targets on the offensive line in the 2020 class. 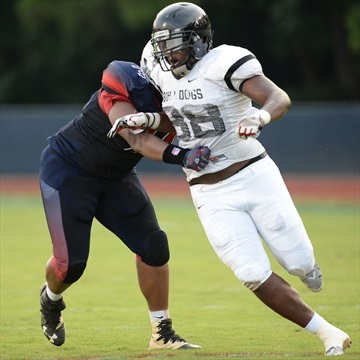 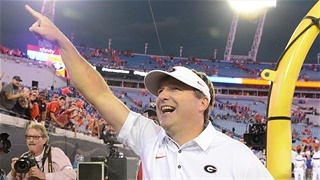 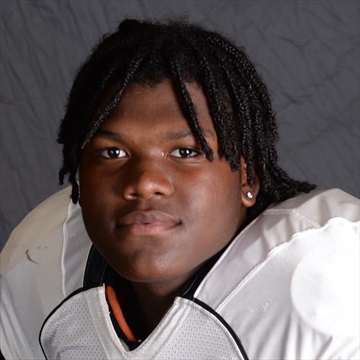 ATLANTA- Dawg Post has confirmed that another major Bulldog target will be visiting Georgia this weekend. 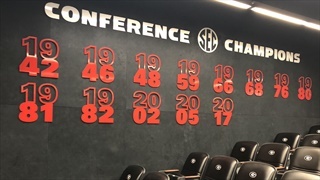 ATHENS - We’ve toured Georgia and Miami in the last 14 days, and there’s a lot going on out there in recruiting world.